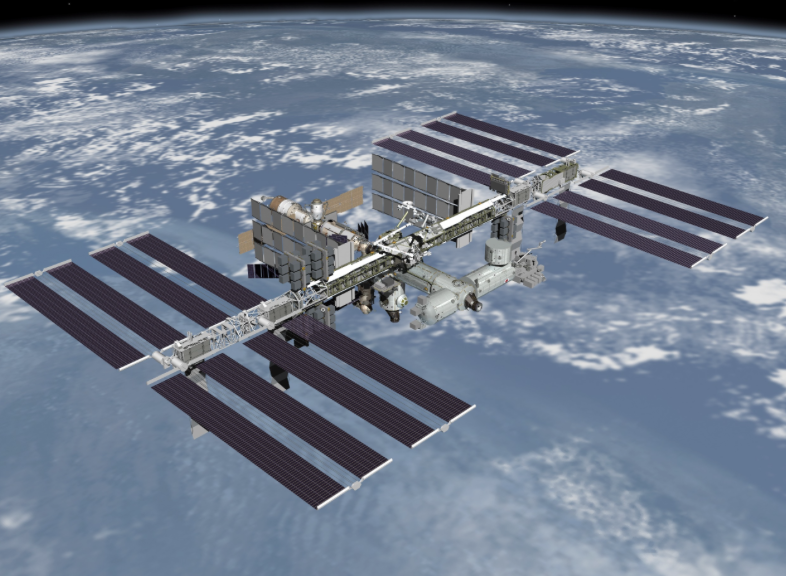 Did you know that you can view the International Space Station from earth? I didn't until last weekend, and it's pretty sweet. Check out where it's visible for you! Gotta love science!